This is also the winner for the most accurate book title of the year. In addition to being the world’s most entertaining astrophysicist, Neil deGrasse Tyson also does a great job of explaining science and mathematics to the layman. I encourage everyone to read this book to better understand our universe. What is the nature of space and time? How do we fit within the universe? How does the universe fit within us? 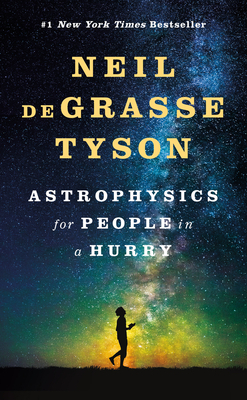 There's no better guide through these mind-expanding questions than acclaimed astrophysicist and best-selling author Neil deGrasse Tyson.